Since October 2018 Cogra Pro AB has been licensed dealer of VectorGuard ™ clamping systems and stencils. The license is issued by ASM AS, which owns the trademark DEK and DEK Vector Guard and applies to Sweden, Norway and Denmark.. In our effort to constantly improve our production we have created a more efficient process for application of soldermask. With a new investment in a Spray Coating system, along with our previous investment in Direct Imaging (DI), we now have a modern system that eventually will provide a completely film-free process with great environmental and cost benefits. Since the beginning of 2017, Cogra has been working on the project Produktionslyftet together with Swerea. The ambition is to strengthen competitiveness and maintain pcb-production in Sweden. Our processes will be systematically overlooked in order to eliminate wastefulness, overloading and irregularities. All according to the LEAN concept. 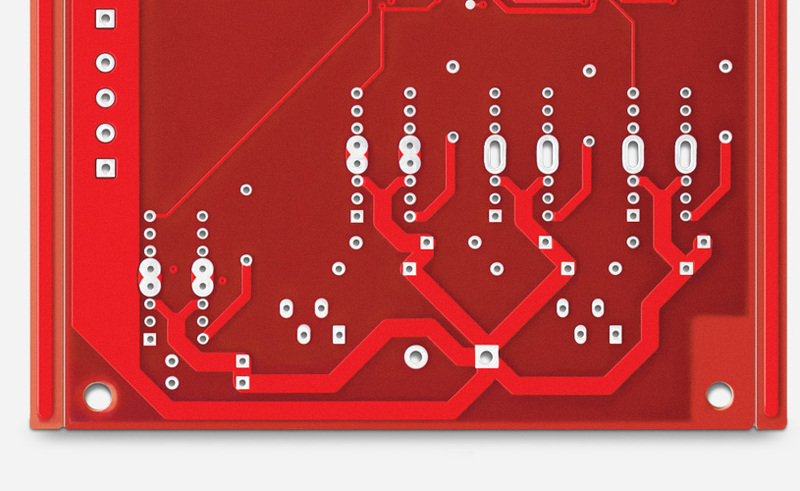 We are convinced that with this approach we can continue to improve our concept of manufacturing printed circuit boards in Sweden with very short delivery time. 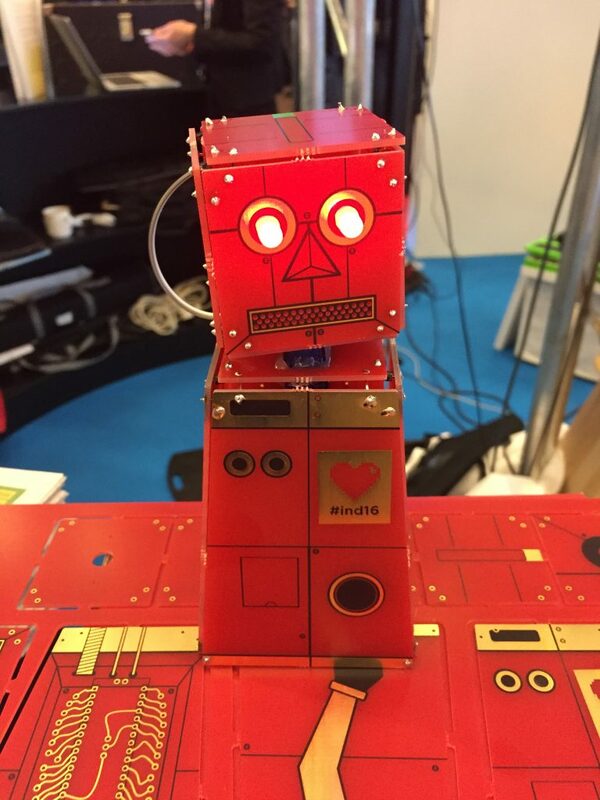 We manufactured and sponsored this robot speakers got as a giveaway at the “Internetdagarna” in Stockholm Waterfront.